Our team at Site Demolition Pty Ltd, strive to provide our clients with the reliable service of professional demolition contractors. We specialise in demolishing your old home and making way for your DREAM HOME ensuring our clients a smooth stress free experience. 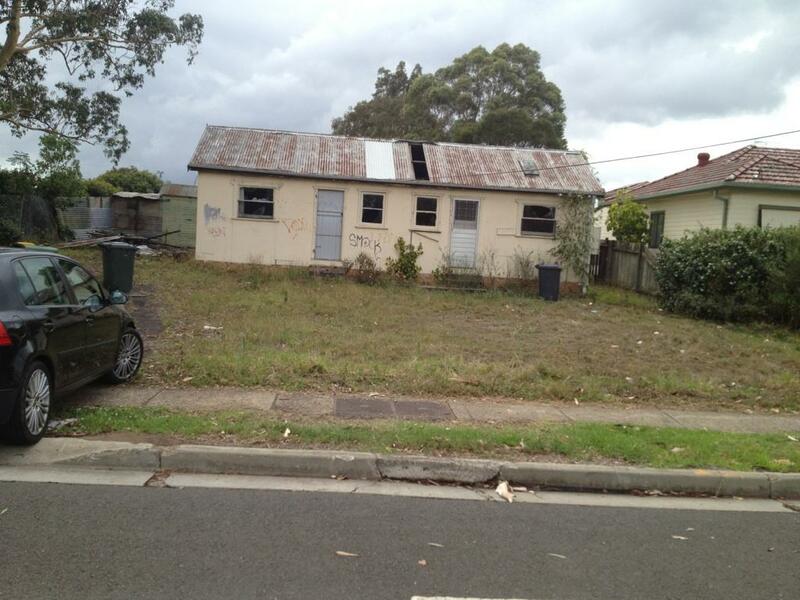 With our fast and cheap house demolition services Sydney-wide, you can quickly get started building your new home or building. As one of the premier Sydney demolition companies, our team have the qualifications and expertise for all house demolition and asbestos removal jobs. We provide quality work, big or small and as expert demolition contractors, we don’t believe in shortcuts and carry out every job utilising the utmost in safety precautions and best techniques. This ensure not only the safety of our staff but also leaves your property in the best quality condition after the job has been completed. In addition to our cheap house demolition and excavation services, we also offer professional asbestos removals. This toxic material needs to be properly removed and contained. For this to be done safely expert equipment needs to be used in conjunction with proper techniques from dedicated demolition companies. This is why whenever you discover asbestos it is important to contact the professionals. Our aim is to carry out the full scope of our services in a safe and prompt manner and in accordance with the Australian standards. If you would like to request a quote for your project, simply visit the Contact Us page. We are more than happy to discuss your specific requirements. Alternatively, call us on (02) 9633 1747 and we will be happy to answer your questions and devise the ideal solution for your property. We have a strong connection with our local community and support local business. We are licensed and qualified demolishers, with a safe asbestos removal approach and excellent English speaking office staff. Our family motto is do what’s right not what’s easy. 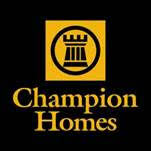 We will liaise directly with the Home Building company of your choice or you the client. We are there to provide a stress free service beginning to the end, DA application to council or private certifier, neighbor notification letters to waste disposal management plans, statements of environmental effects and safe work method plans specifically for the demolition of your property also a clearance certificate on completion. 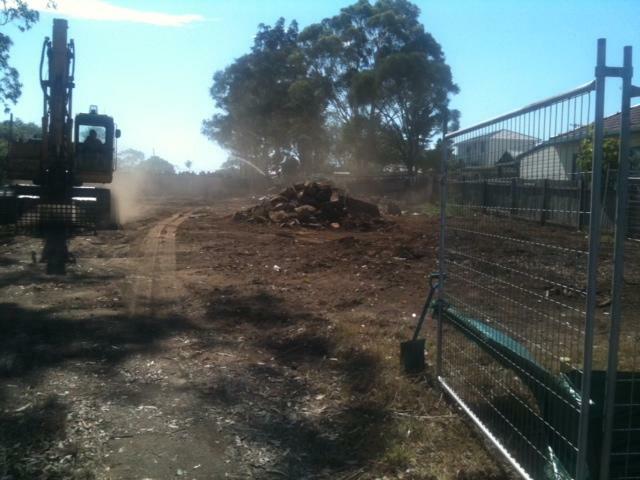 Site Demolition Pty Ltd will provide a copy of all waste disposal receipts for your own record or council. 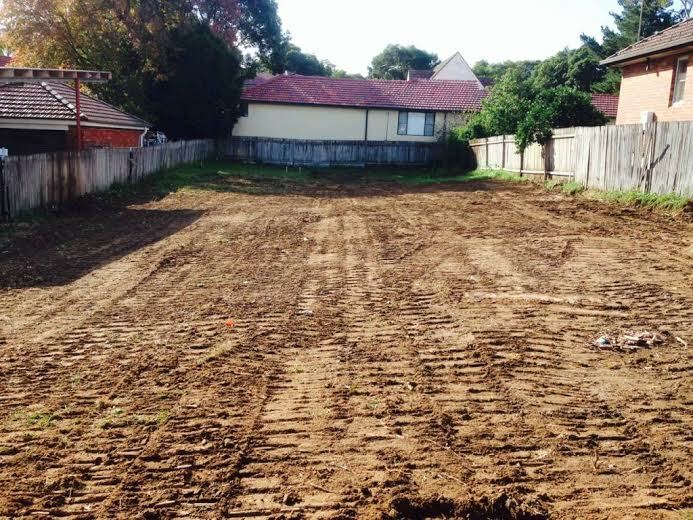 Site Demolition Pty Ltd is a family owned business with over 15 years experience working along side many reputable Home Builders, private builders and owner builders. All Castle Homes, Ichijo Homes, Eden Brae, Wisdom Homes, Sekisui House.